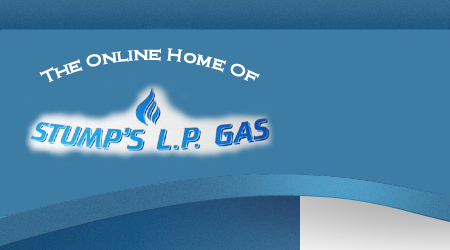 Stumps Lp Gas is devoted to supplying and servicing propane customers for residential, commercial and industrial customers in the Northern Indiana area. 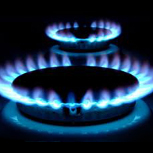 They also provide propane gas service to new and existing customers by installing and servicing propane tanks at individual homes as well as commercial sites. Stumps Lp Gas leases and sells propane tanks. The Growth of Stumps Lp Gas exists only through our relationship between our family of employees and our highly valued customers. Over __ years Stump Lp Gases solid foundation has been built from superior service and through our top of the line employees. We believe all of our employees are the face and future of our company, which is why we take such pride in mastering our individual trades. Our Guarantee is simple: Any job requested, Stumps Lp Gases will complete safely, efficiently, and perfectly. All of our employees have or will dedicate a large portion of their lives to our company and the Propane Industry. Copyright (c) StumpsLpGas.com. All rights reserved.